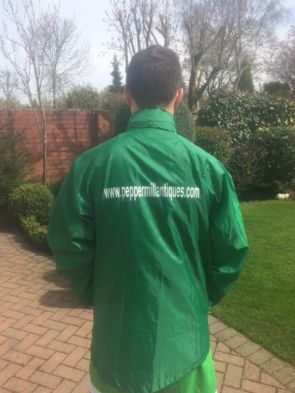 This season, Peppermill provided jackets for local sports team, Four Oaks Rangers. 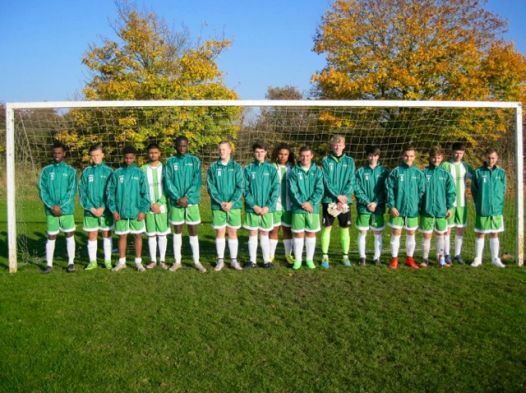 The U18s football team play at Braemar Road, in Sutton Coldfield, and are currently 8th in the table, with a few games still left to play this season. Above, the team model their jackets on a very rare sunny day in the West Midlands; with a close up shot of the Peppermill logo, below. 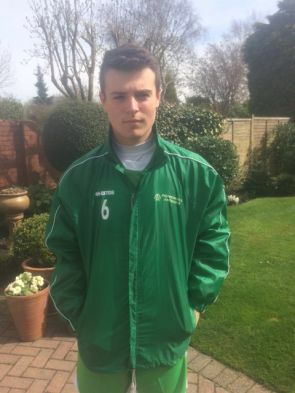 Watch this space for an update on how the team finish up at the end of the season.